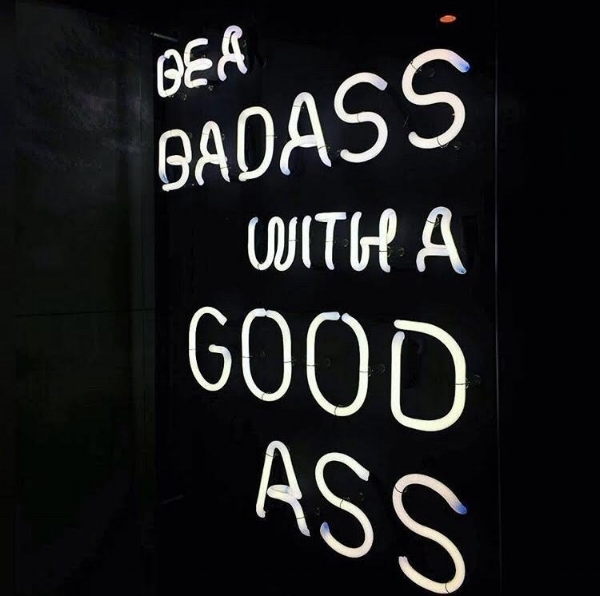 Emphasis on the badass. Summer is around the corner, and every year, we're bombarded with messages that scream at us "are you swimsuit ready?" . . . and we are, we all are ─ in fact, there has never been a moment in time when we have not been. So let's just have fun and fall madly in love with our bodies, because they are already lovely and absolutely perfect. See you at the dance floor. . .